A Cedar Fair L.P. Value Pass is valid only at the park from which it was issued and grants a revocable license to the registered holder for admission and use of all open rides (unless restricted by conditions which could ultimately prohibit someone from riding safely, including but not limited to height, weight, age, physical limitations such as pregnancy and heart conditions, or observed appropriate behavior), shows and attractions on any regularly-scheduled operating day of the season to the amusement park or outdoor waterpark for which it was issued. 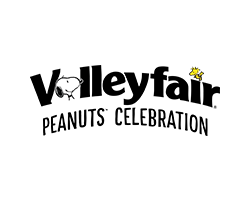 A Value Pass is valid for only one visit per day, and a readmission hand stamp is required for same day re-entry. This pass also does not include admission to park areas not open to the general public or requiring a separate admission fee. Fees for parking, food, merchandise, games, pay-per-experience attractions, concerts and special events are not included. In order to gain entry to the park, a Value Pass, with a photo of the Passholder, taken during processing, must be displayed and validated at park turnstiles. Any attempt to gain admission using a Value Pass by a guest to whom the pass was not originally issued will result in immediate confiscation of the pass without refund. Each visit is subject to applicable park rules and restrictions. Guests not meeting the Value Passholder qualifications for park entry will be required to upgrade. A Value Pass is not valid for private events, park buyouts, park closing due to full capacity or special events at which an additional admission fee is charged. All operating dates and hours are subject to change without notice. All rides and attractions are subject to closings and cancellations for weather or other conditions. A Value Pass is the property of Cedar Fair L.P. and is non-transferable, non-refundable, non-exchangeable and not valid for cash. A Value Pass may also be revoked without refund and the Passholder removed from the park for any misuse, failure to abide by applicable terms and conditions or conduct detrimental to the park, including theft of property or services, violation of Federal, State and Local laws, assisting any person to obtain unauthorized entry, violation of park rules, safety procedures, vandalism, disorderly conduct, intoxication, and possession of intoxicating liquors (except as properly purchased within the park with valid identification and used in a responsible manner), drugs or weapons. A Value Pass ID Card is required for admission at all times. If a Value Pass is lost, stolen or forgotten, the ID card can be replaced (only at park of issue) for a non-refundable replacement fee, or a regular park admission ticket may be purchased at full gate price. A Value Pass may not be used in connection with any other promotional offer or ticket (except specifically designated for Value Passholders). Unauthorized resale is prohibited. 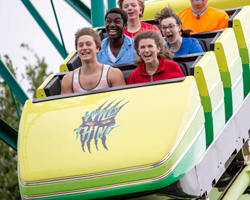 The registered holder of a Value Pass agrees to these and other conditions of usage, and grants Cedar Fair L.P. permission to use his or her photographic/video image in advertising, promotions or other publication without payment or compensation to the holder. Admission to all other Cedar Fair L.P. parks or waterparks is not included. 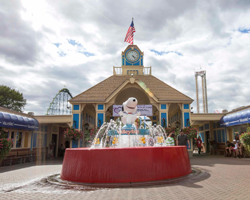 Visit www.cedarfair.com for a complete listing of all Cedar Fair L.P. parks and their locations. 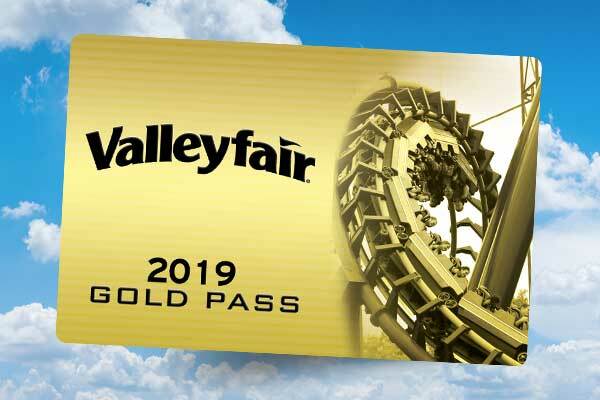 Valleyfair – Value Pass is not valid for admission to ValleySCARE. No re-entry permitted on select days throughout the season.